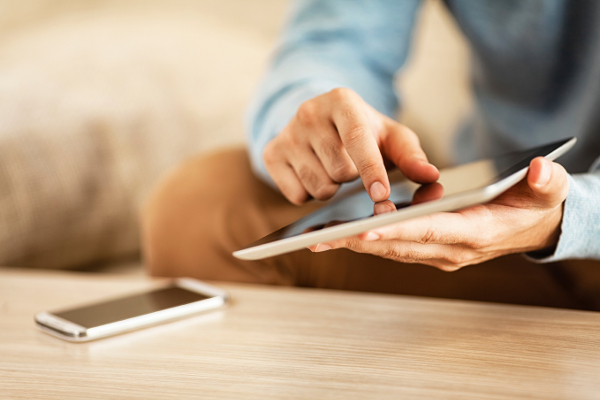 Viewing 15 of 36 products. 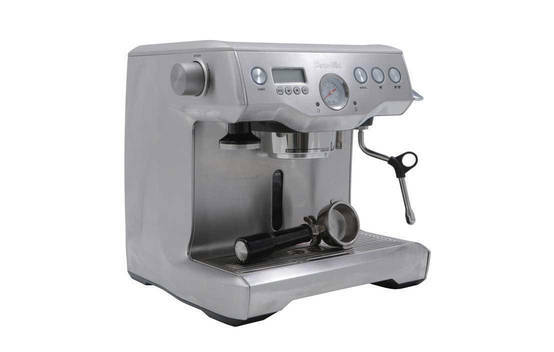 Get instant access to test results for 36 espresso machines. 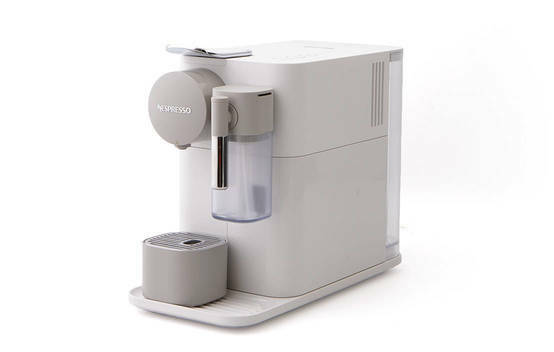 Snapshot: The Breville Nespresso Citiz and Milk BEC650MC is a capsule espresso machine with a heat-up time of 25 seconds and automatic turn-off function. 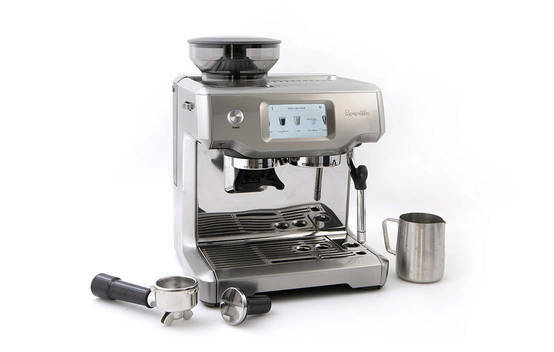 Snapshot: The Breville Nespresso Creatista Plus BNE800BSS is a capsule espresso machine with a heat-up time of 3 seconds and automatic turn-off function. 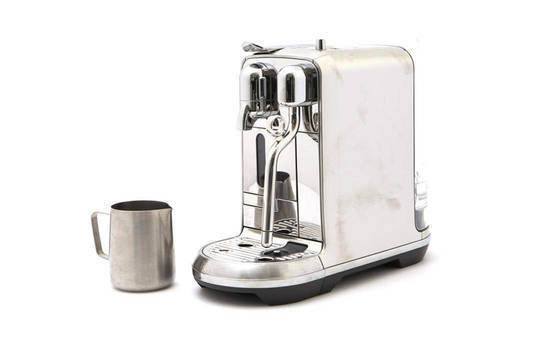 Snapshot: The Breville Nespresso Creatista Plus BNE800 BSSANZ is a capsule espresso machine with a heat-up time of 03 seconds and automatic turn-off function. 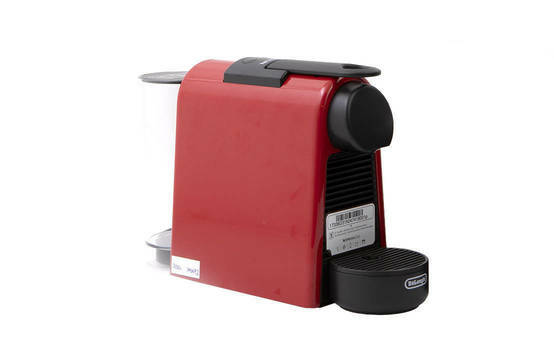 Can it make a good coffee? 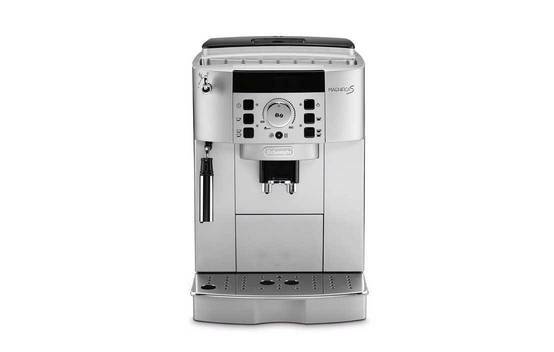 Snapshot: The Breville The Barista Touch BES880 is a semi-automatic espresso machine with a heat-up time of 3 seconds and automatic turn-off function. 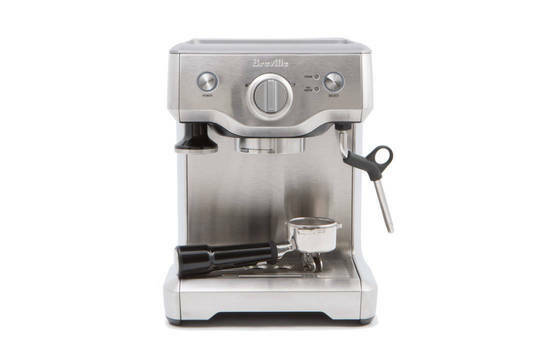 Snapshot: The Breville The Infuser BES840 semi-automatic espresso machine with a cup warmer and automatic turn-off. Can it make a good coffee? 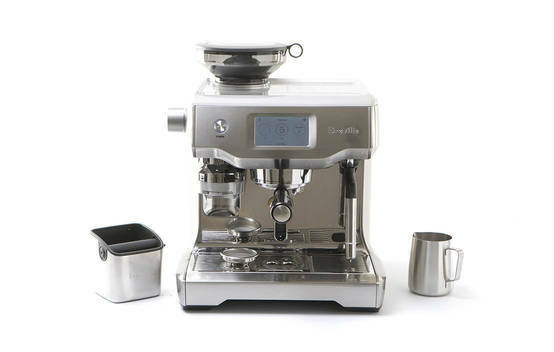 Snapshot: The Breville the Oracle Touch BES990BSS is a semi-automaticmatic espresso machine with a heat-up time of 4 minutes 30 seconds and automatic turn-off function. 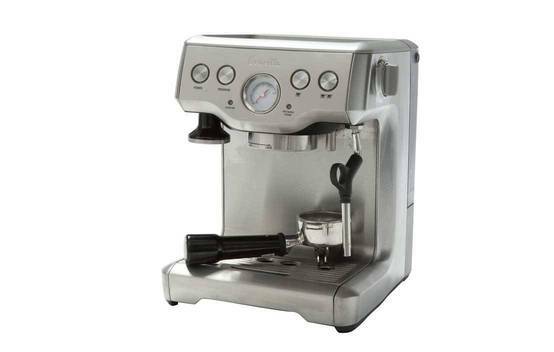 Snapshot: The Saeco Caffitaly Bravista Latte + HD8603 is a capsule espresso machine with a heat-up time of 35 seconds and automatic turn-off function. Can it make a good coffee? 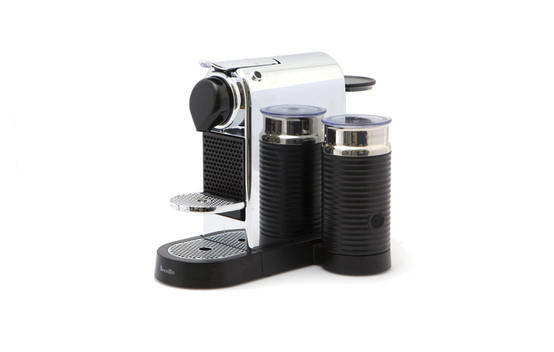 Snapshot: The Caffitaly System S24 is a capsule espresso machine with a heat-up time of 45 seconds and no automatic turn-off function. 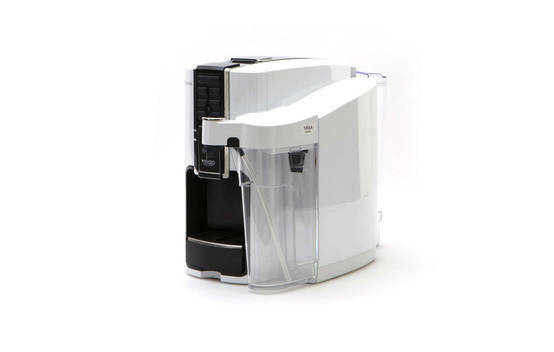 Can it make a good coffee? 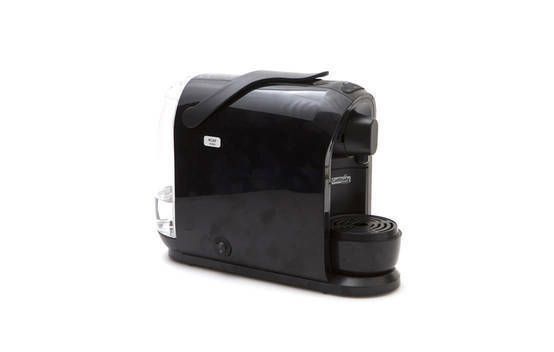 Snapshot: The Delonghi Nespresso Lattissima One EN500W is a capsule espresso machine with a heat-up time of 26 seconds and automatic turn-off function. 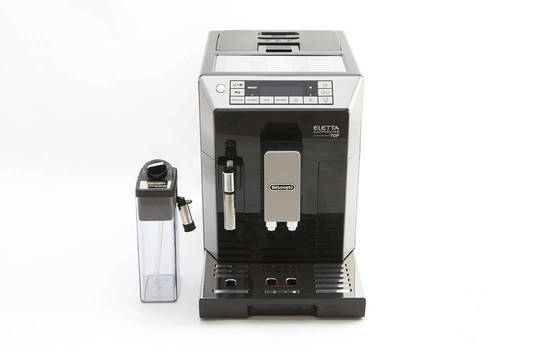 Snapshot: The DeLonghi Eletta Cappuccino Top ECAM45.760.B is a automatic espresso machine with a heat-up time of 1 minute 10 seconds and automatic turn-off function. Can it make a good coffee? 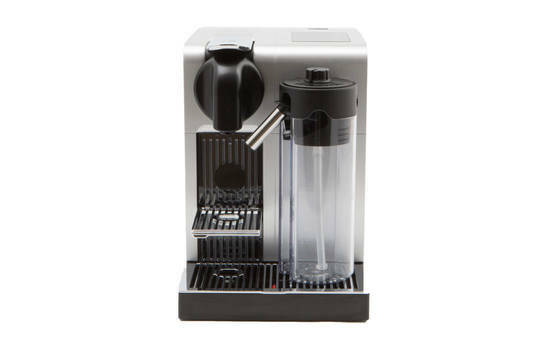 Snapshot: The DeLonghi Nespresso Lattissima Pro EN750MB is a capsule espresso machine with a heat-up time of 38 seconds and automatic turn-off function.